Estadio José María Morelos y Pavón or simply put “Estadio Morelos” is a football stadium located the Mexican city of Morelia in the coastal state of Michoacán, and is home to Liga Mx side Club Atlético Monarcas Morelia. 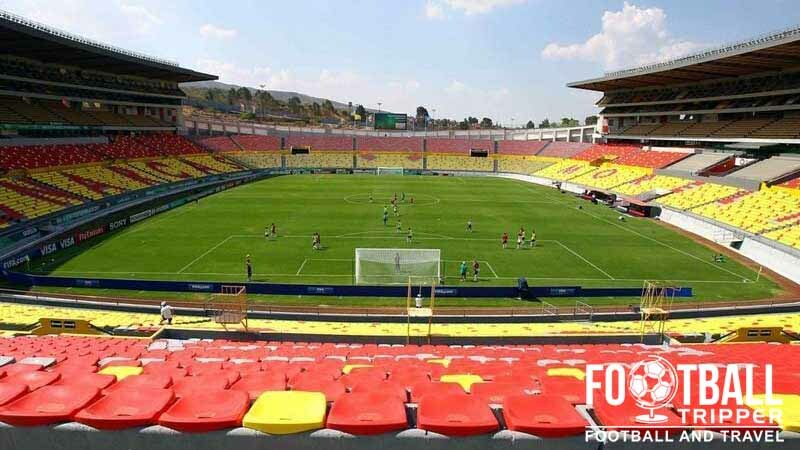 Estadio Morelos first opened on 9th April 1989 with the inaugural league match played between Monarcas Morelia and Club America. 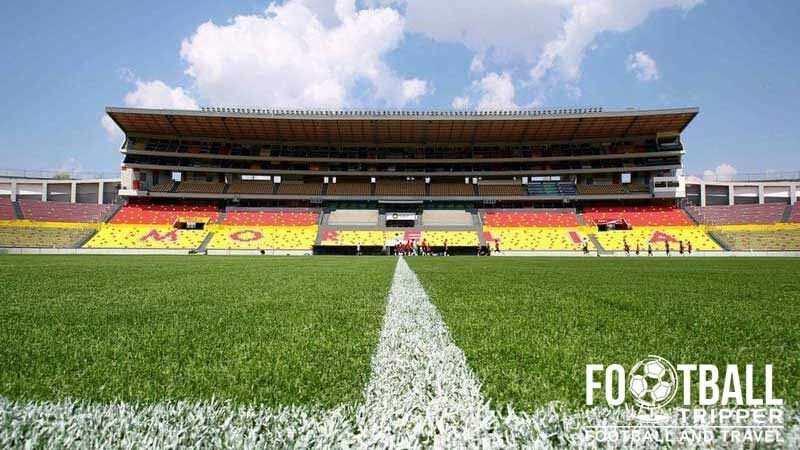 Sadly the stadium’s opening was supposed to coincide with the city of Morelia being one of twelve venues for the 1986 World Cup, however after excavation work discovered problems with the soil, construction was temporarily suspended. The organisers of the World Cup opted to relocate the stadium to Irapuato and subsequently Estadio Sergio León Chavez was built for the tournament instead. Initially the stadium would have been very similar to Estadio Corregidora, however with more time to design the finished stadium, Estadio Morelos ultimately became a much more unique proposition. In January 2001 Estadio Morelos hosted its first and to date, only game of the Mexican national team. Mexico were defeated by Bulgaria 2-0 with a goal from Aston Villa icon Stiliyan Petrov in what can only be described as a disappointing match. 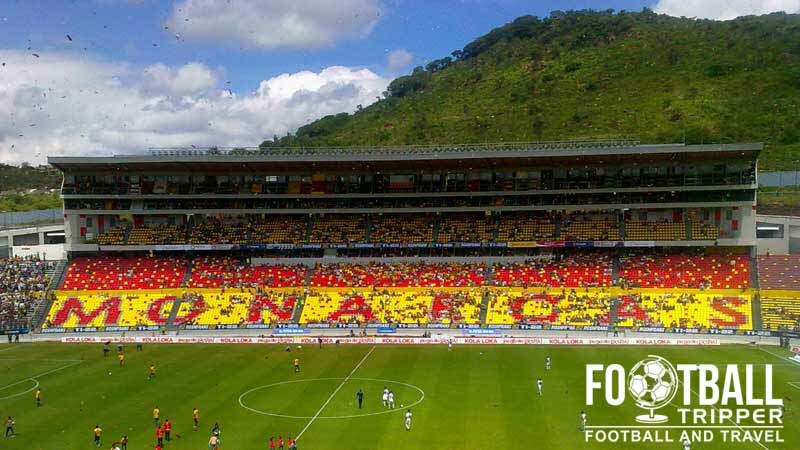 A year later the stadium’s first floodlight system was installed for evening matches of the Copa Libertadores. Estadio Morelos is comprised of four stands: North, East, South and West.